The Model Trading Post has been an Authorized Breyer® Model Horse Dealer since 1991. We have great prices on all of our items, and most items are at least 25% off of suggested retail. 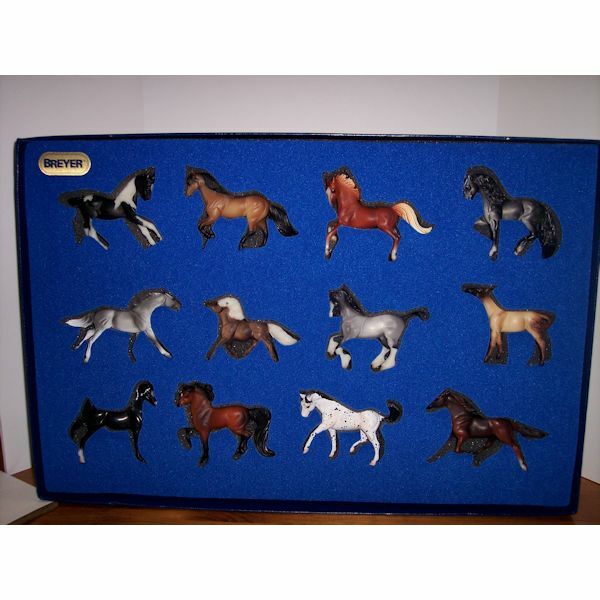 We have a large inventory of new in the box models at all times, including Porcelain horses, Traditional sized, Classic sized, Paddock Pals, Stablemates, Companion Animals, Wildlife, dolls, Western and English tack, blankets, trucks, trailers, barns, fences, and jumps. MANY of the 2019 MODELS are now in stock! Please check out the new for 2019 models. We are no longer using a separate processer for credit cards. All credit cards are now processed through Paypal, but they are processed as credit card sales. This means that when you place an order for merchandise that is not in stock, you are charged for it at the time of purchase, not when the order ships as we did in the past. With Breyer's MAAP policy, I have to put a price on the models, I cannot price them at "0" and then send an invoice later. I am sorry for any inconvenience. Please note that when the items do ship, if there is overcharged shipping you will get a refund at that time. 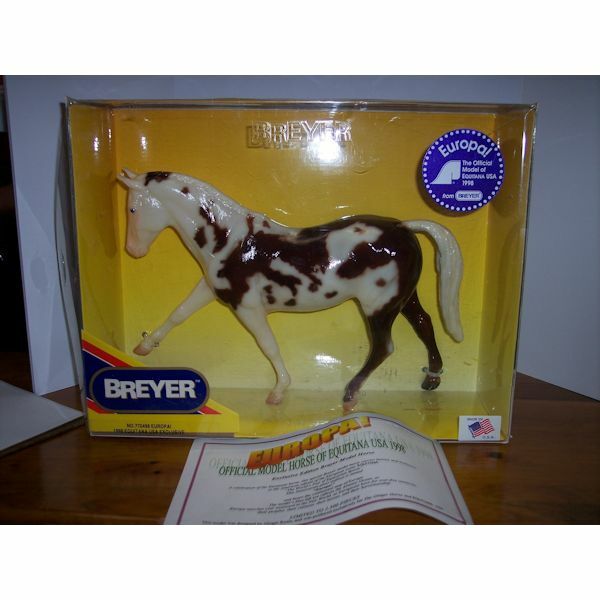 We will no longer continue to carry the Breyer accessories in stock, once we are sold out we will not be ordering more. This includes the dolls, jumps, blankets, saddles, bridles, halters, barns, and vehicles. The Model Trading Post also has a fast growing inventory of consignment Breyer® model horses, as well as the occasional Peter Stone model horse or Hagen-Renaker figurines. Collectors send their models to us and we evaluate their condition, take pictures, and list them on our website for a nominal fee. We get new items in each month, so be sure to keep checking back with us! If you are interested in selling your models on a consignment basis, we are happy to send you information on how it all works. Breyer 500 pc puzzle NIB.